Guest artist on #EquineArtHour- Join me for a Twitter chat! I have been asked to be a guest artist on the #EquineArtHour Twitter chat this coming Sunday, December 20th at 4:00-5:00pm. Join me in the Twitter chat, ask questions about horses, art, performing, training, anything you feel like! It will be fun! EquineArtHour was created by Shya Beth, an equine artist that shares her passion on her blog The Flying Shetlands. Growing daily, The Flying Shetlands has new articles every Tuesday and Friday. 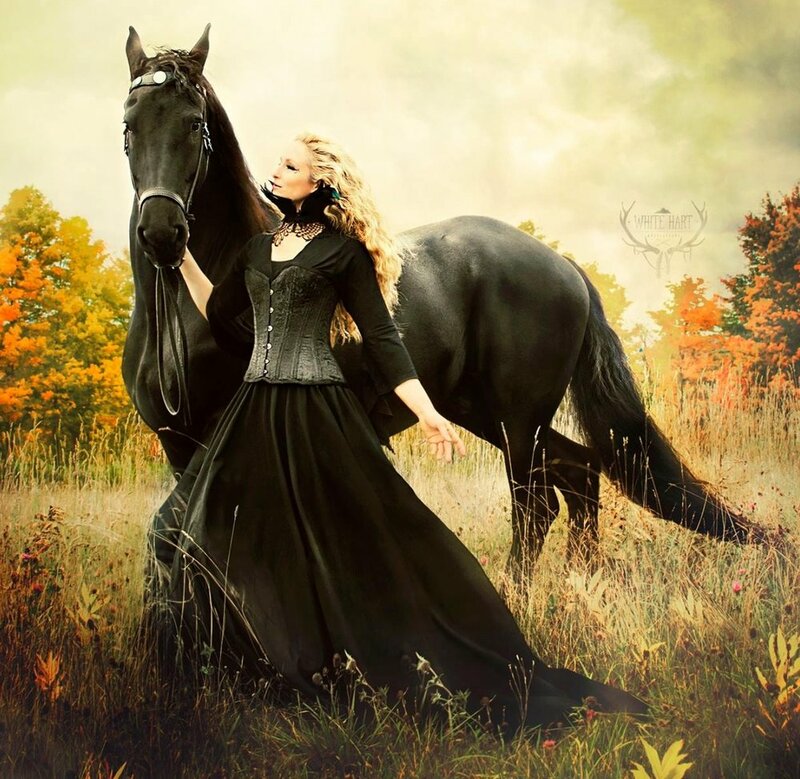 She is also the found of the first ever #EquineArtHour on Twitter for equine artists along with art and equine enthusiasts to share their work and interact with each other for an hour every Sunday, 4-5 pm. Two years ago I was inspired with an idea... a way to combine my two passions, dressage & art. I wondered if it was possible to create a painting from the back of a horse. Hard work, creativity and patience brought my dream into reality! It is so amazing to see the results of a vision come to life. I hope that my journey will inspire others to follow their dreams. This video was made by a small group of amazing interns at the Innovation Center run by the University of Maine. Thank you to Matthew Bullard, Christine Le, Courtney Norman and Jacob Pelkey for their hard work and enthusiasm! Sign up to receive inspiring videos, new blog posts, dates for upcoming performances, and insider looks at new merchandise. You will also receive a discount code to use on any Begin the Dance products (excludes Art on Horseback products). Painting for Have a Heart Fundraiser to benefit Triple R Horse Rescue: To learn more about this painting, click here.